From its early days at The Cavendish to its current home at Sound Control in Manchester, Relapse has a reputation for bringing the darker side of drum and bass to the North-West. With past headliners including (but not limited to) Enei, Raiden, Dub Phizix & Strategy, Audio and more, the Relapse faithful will tell you that disappointment is never a consequence of the night. Relapse have got in down - from the headliners, supporting acts and even the promotion, you can tell this isn’t just a job, it’s a passion. Foz Foster’s enthusiasm for his night shows in every post, every update and every night he puts on. People have been known to travel from all over the country to his events, and it’s no wonder – having experienced a few nights myself – you are guaranteed a top night out. The most recent event was the Sub:Conscious and Miss Tickle Birthday bash, with Optiv billed as the main event. Optiv hadn’t played in Manchester for a few years, and the hype this generated meant that on the night, everyone was ready for some filthy drum and bass. Having released tunes through some big name labels like Virus, Playaz, Dutty Audio and Renegade hardware, the crowd was expecting some huge tunes, and in the 90 minute set, he did not disappoint. His production skills are second to none, and his mixing blew everyone away. The night was warmed up by shedloads of local talent – Bane and Nanny Banton went back-to-back and delivered a storming round of amen breaks and destructive subs that had the crowd throwing themselves around the club. Semiotix and Nian Dub also went back-to-back, tearing it up on the decks. With a mix of deep tech and minimal-style selections from Semiotix and some tech-infused rollers from Nian Dub, these guys brought a really slick feel to the event. Salvage and Master-Peace, both who many of the Relapse crowd know from their radio show on Unity Radio every week brought a huge selection of tunes to the night – ranging from jungle to breakcore, these two have a unique chemistry that really brought everyone to the dancefloor. Also featuring on the night were the heads of Sub-Woofah Records – Euphonique and S-Man – known for their epic jungle selections and classic mixing style – having seen them at previous Relapse events, I made sure to head to the room they were in. If you love your old school jungle and ragga, you definitely need to get out and see these two. You are guaranteed good vibes whenever you get on the floor with this pair spinning, trust me! Miss Tickle made her Relapse debut (and as it was her birthday party, I decided to check her out) and she left me breathless. If dirty breakbeat is your kind of vibe, then this is the lady for you! Already known to a lot of people in Manchester, having played regularly at Lowdown events, I was not prepared for the heaviness she brought to the stage. She’s absolutely reckless and was able to switch it up at a moment’s notice – absolutely brutal. She’s definitely one to catch again. Other local stalwarts included Echidna B2B Nothing To Lose, dropping loads of dubplates from their Grand Theft Audio label, as well as Dom HZ and Danny Intro both bringing their love and passion for drum and bass to the club. 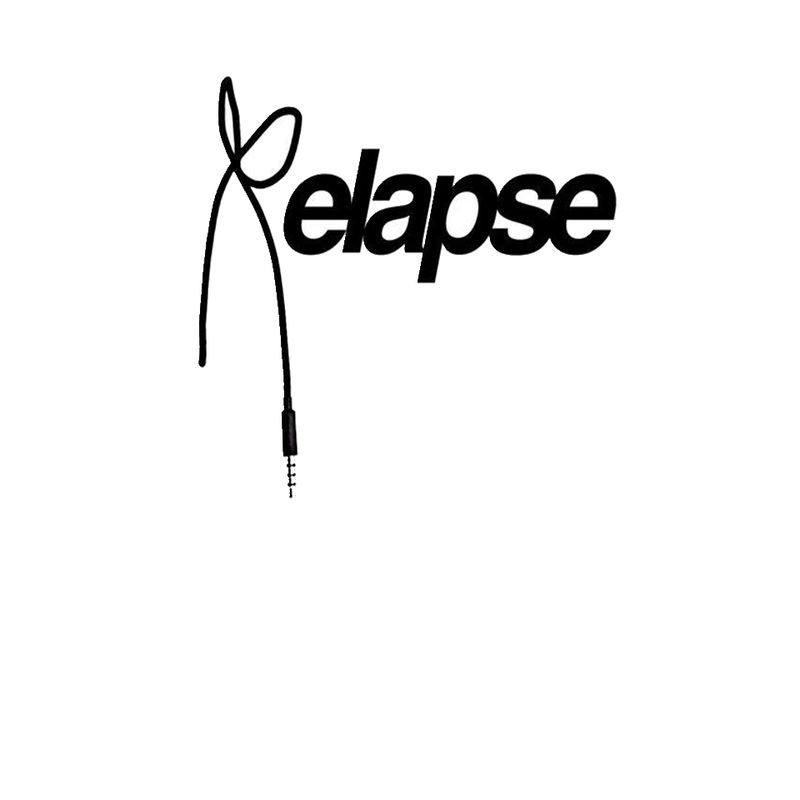 Relapse is definitely one for those who enjoy the darker, grittier and techier side of the drum and bass world. The next event looks like an absolute corker – headliners include Bong-Ra, Skeptical & Fox, Equinox B2B B-Key, Kenny Ken and Rowney & Propz and a collection of talent from around the North-West, you will find something for everyone at a Relapse night. Tickets are on sale now and the event is this Saturday, with more events lined up! Future headliners include Ed Rush, Icicle and loads more, so if this is your kind of event, what are you waiting for? Grab a ticket and get down to Sound Control! Without a doubt, Relapse is one of the best nights in Manchester for drum and bass, big ups to Foz every time for pulling off these huge nights! Check out our track of the week below for the latest track from Icicle & Skittles.